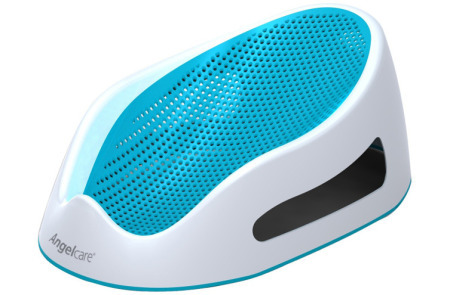 This Angelcare Movement and Sound Monitor, in Aqua/White offers: under-mattress sensor pads, portable parent units, a full-color digital display, temperature display and control. Also equipped with an audio “Tic” feature, a nursery nightlight, clear transmission, and an out-of-range indication notification. 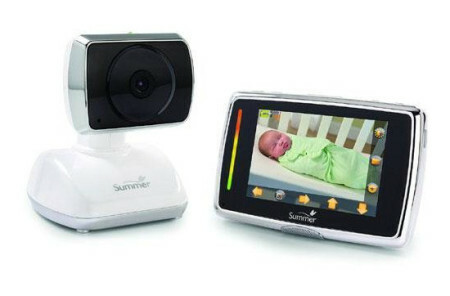 In addition to the features listed, these baby sound monitor also offers sounds lights, low battery indicator, Volume control and vibration alert, Adjustable sensitivity, Parent unit locator. No wonder this Movement and Sound Monitor is a top-pick among new moms and dads!